It's been over two decades since Jumanji first captured the hearts of moviegoers with its dangerously wild jungle animals. Who can forget those crazy monkeys, violent stampedes, and psychotic hunter? And now, the trailer of a remake has been making the rounds online. The movie's called Jumanji: Welcome to the Jungle, and honestly, there are a few notable differences when compared to the original. It must be said that, based on the sneak peek alone, it's looking pretty horrible. Below we've compiled some observations about the remake that don't serve its unnecessary existence. There's just something about the late actor's magical performances. While most prefer the original Jumanji to be untouched, we should probably give this film a chance. At least The Rock is in it, his second remake movie of the year following the tragedy that was Baywatch. Although fans online are hoping that there will somehow be a tribute to Williams in the reboot, we bet the comedy king is rolling over in his grave. In the original, the protagonists were kids, accompanied of course by Williams' man-child, Alan Parrish. This time around, we’re getting a trio of adult comedians of all shapes and sizes (FYI, Kevin Hart and Jack Black costar). 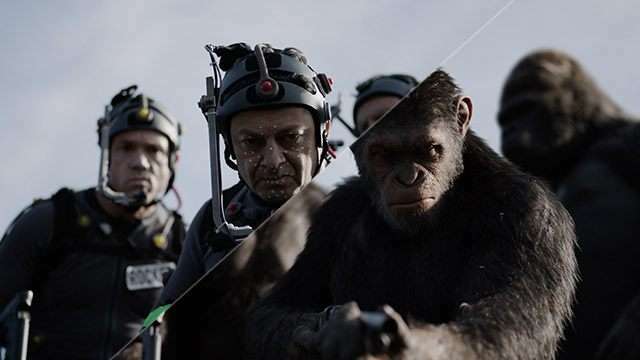 This might sound a bit harsh, but it looks like they're smashing all these funnymen together in an effor to cover up the fact that this is going to be a bad film. Besides, what was the last good Kevin Hart movie? Times have changed and so has our beloved Jumanji. Instead of the magical board game that turned out to be a portal to a deadly jungle world, we're now getting a videogame. So are they still going to play turns? Or do they need to complete levels to get out? These are pertinent questions, folks! Call us cold, but this new twist robs the flick of the authenticity of the original. 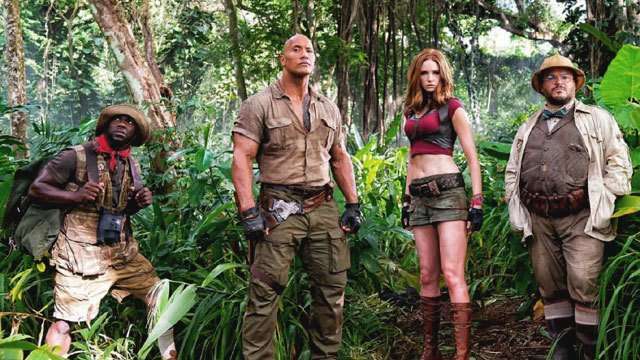 Jumanji: Welcome to the Jungle is set to hit theaters this December.